Sears Holdings Corp. Chairman Eddie Lampert submitted a revised takeover bid of more than $5 billion for the company, according to a regulatory filing made on Jan. 10, significantly increasing the likelihood the U.S. department store will be able to stay in business. Sears set a Jan. 9 deadline for Lampert to submit a new offer for the retailer and a $120 million deposit, after the billionaire hedge fund manager’s earlier $4.4 billion bid fell short. The chain, which includes Kmart discount stores, had decided to ask a U.S. bankruptcy judge to pursue liquidation the morning of Jan. 8, before giving Lampert more time to improve his offer. 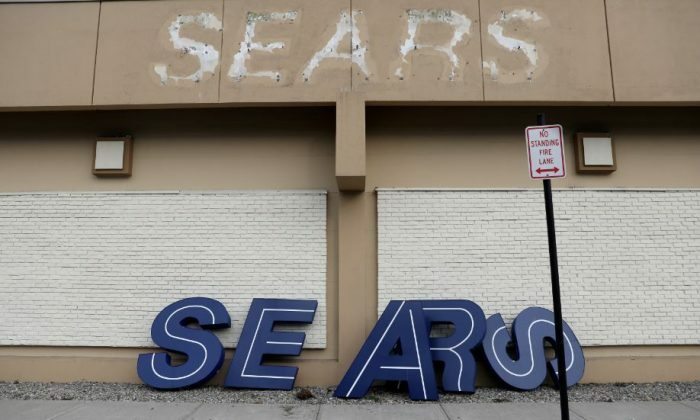 His new bid, made through an affiliate of his hedge fund ESL Investments Inc, assumes more than $600 million in liabilities, including taxes, vendor bills, and other expenses Sears has incurred since filing for bankruptcy protection last October. “We believe our proposal will provide substantially more value to stakeholders than any other option, in particular a liquidation, and is the best path forward for Sears, its associates and the many communities across the United States touched by Sears and Kmart stores,” a spokesperson for ESL said in a prepared statement. Sears will consider Lampert’s offer against a possible liquidation during a Jan. 14 bankruptcy auction. The bid will preserve up to 50,000 jobs. Sears employed about 68,000 people when it filed for bankruptcy. A group of Sears creditors, including some landlords and vendors, has been calling for the chain to shut its doors for good, saying they will recover more money in that scenario. They also say that suing Lampert over past deals he has done with the company will help boost how much they recoup. Lampert, however, has requested as part of his new bid that he would no longer have to face those lawsuits. For that right, a so-called “legal release,” Lampert is offering $35 million cash, according to the filing. The new offer takes on roughly $166 million in payment obligations to vendors and $43 million in additional severance costs. The hedge fund will also assume $135 million in tax bills for properties that Lampert hopes to acquire as part of his bid. To finance the new offer, ESL has received debt commitment letters from lenders for a new asset-backed loan. ESL and hedge fund Cyrus Capital Partners LP, which was a creditor of Sears before its bankruptcy, will also provide debt financing, including a new real estate loan, according to the filing.